The American National Standards Institute (ANSI) sets rules and guidelines regarding the most critical technical aspects of various components manufactured for industrial use in North America. All ANSI-compliant Baelz valves are also compliant with ISA specifications. This is due to the International Society of Automation’s (ISA) reaffirmation of existing ISA valve-related standards, which include ANSI valve standards. To ensure optimal system performance, safety, and reliability, it’s critical to ensure the right size valve is used. Proper valve sizing allows for reduced costs, less downtime, and fewer labor needs — keeping operations running smoothly and efficiently. 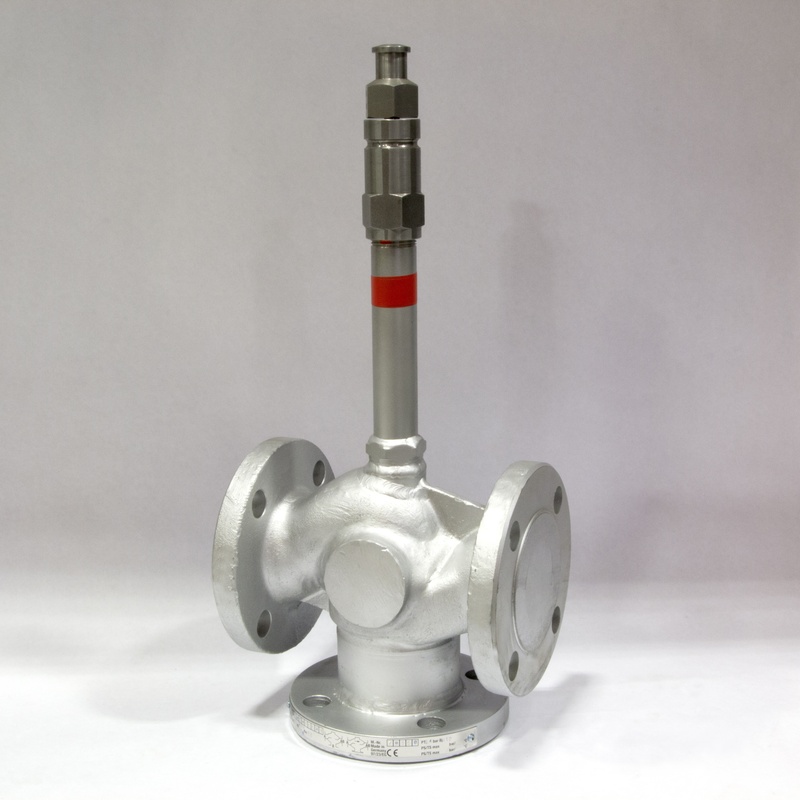 Below are some key points to keep in mind when sizing control valves. 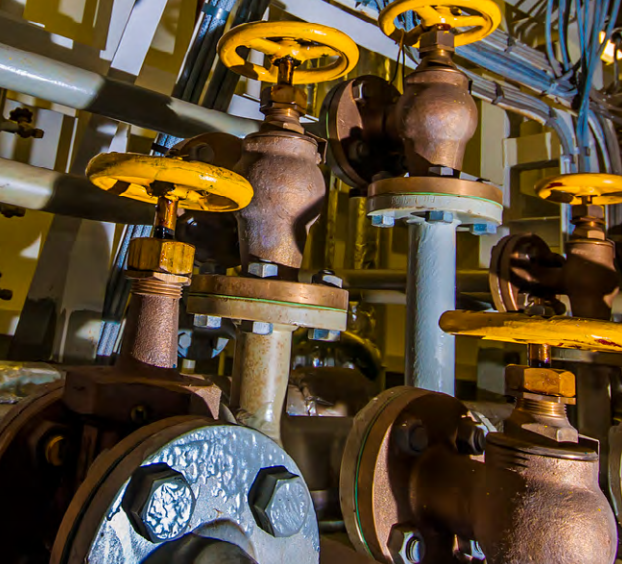 As systems expand and become more complex, the cause behind maintenance issues can vary – particularly with valves. During the course of valve management and maintenance, it’s likely that every technician will hear the familiar sounds of valve chatter. Chattering is more than an auditory nuisance. 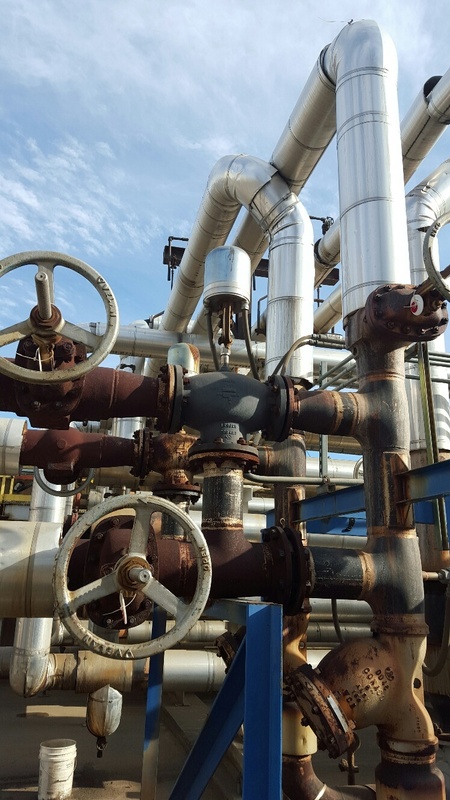 Left unaddressed, chatter can and will lead to damaged valve components, reduced valve lifespan, costly downtime, and potential system-wide failure.